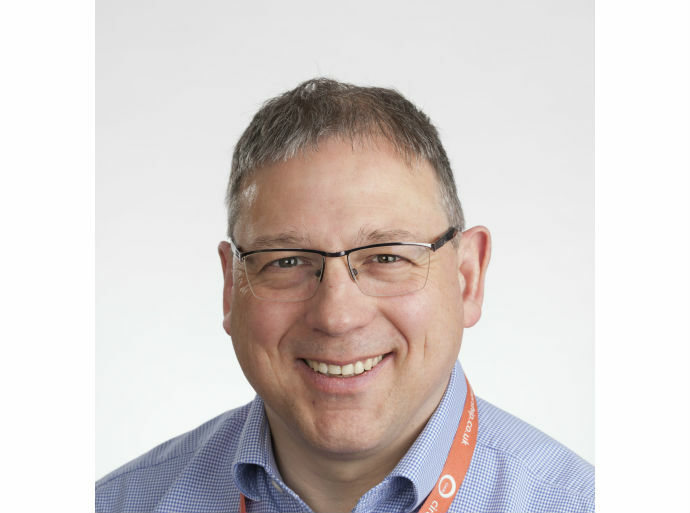 Dr Jon Simmons trained in gastroenterology and general medicine in Oxford and London and has worked as a consultant in Reading for ten years. He is an accredited colonoscopist for the National Bowel Cancer Screening Programme. Royal Berkshire NHS Foundation Trust, Reading. General Gastroenterology including IBS. Special interests in Inflammatory Bowel Disease, Clinical Nutrition and Cancer Screening. Clinical Research in Inflammatory Bowel Disease. British Society of Gastroenterology, Berkshire Regional Advisor for NACC (Crohn's & Colitis UK).